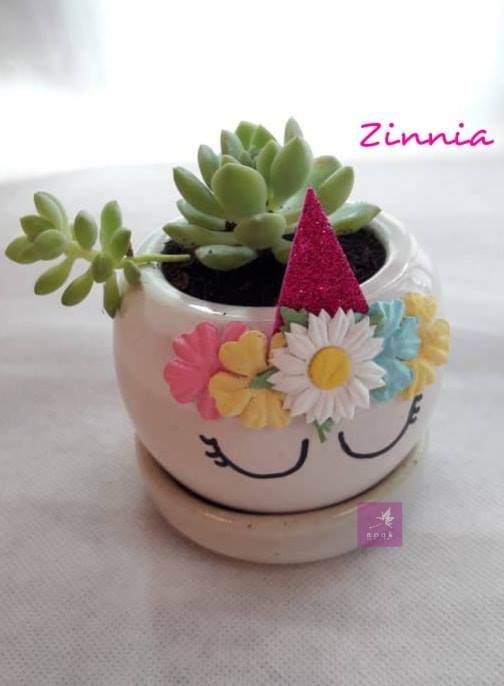 Introducing ZINNIA the latest addition to our Blooming Unicorns collection! "What do you call a Unicorn with long lashes"?... "a uni brow". She's still working on her material. Rm39.90 (excluding delivery). Please call to order and due to popularity pre-orders are strongly encouraged. Zinnia was inspired by our amazing friends at Doggy Bag Malaysia, the love that they pour into their wholesome product range, and how they walk the talk in caring for the strays in their neighbourhood. 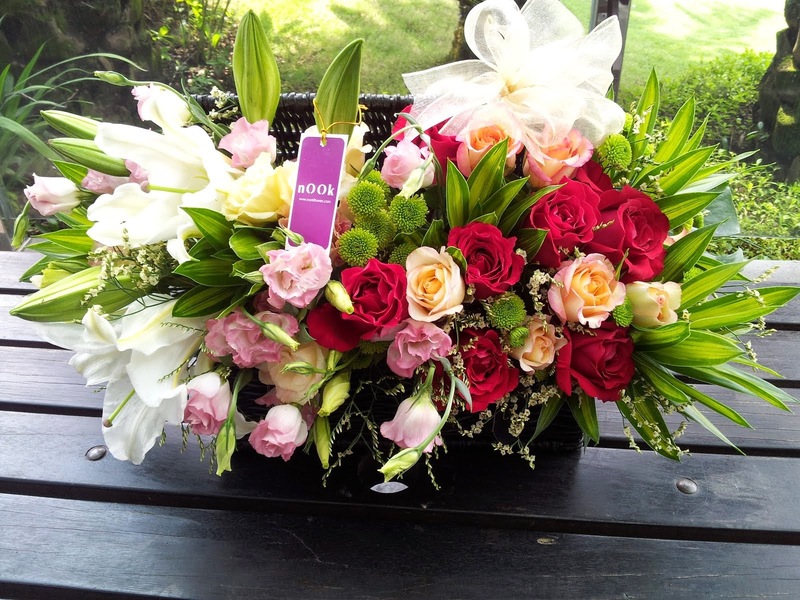 Tipping our floral hats to Sara Lo and Sazly Marhusin. Thank you lovely humans, you guys are pawsitively awesome!